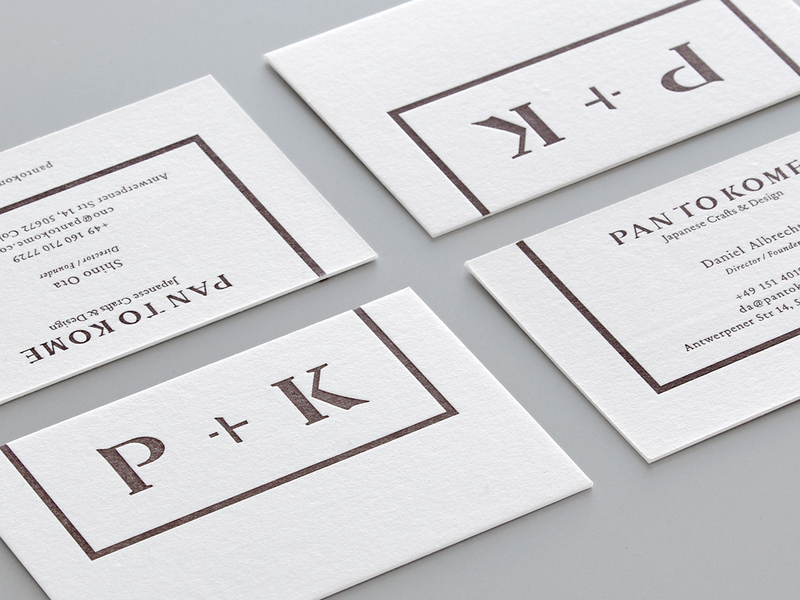 Taiki Kato designed these business cards for PAN TO KOME, an online media platform featuring a wide range of Japanese craft products, run by photographer/publisher duo based in Cologne, Germany. The main objective of the visual identity was to promote Japanese craftworks and techniques to people of Europe. Taiki did a lot of research; studied the history of Japanese Kanji characters and interviewed the actual craftsmen on how to create exquisite crafts etc. That way, he was able to include both the craftsmen’s technology and spirits into the logo and to base the branding upon the climate and history of Japan. The inspiration of the design came from the climate of Japan and the elements of Japanese Kanji characters. 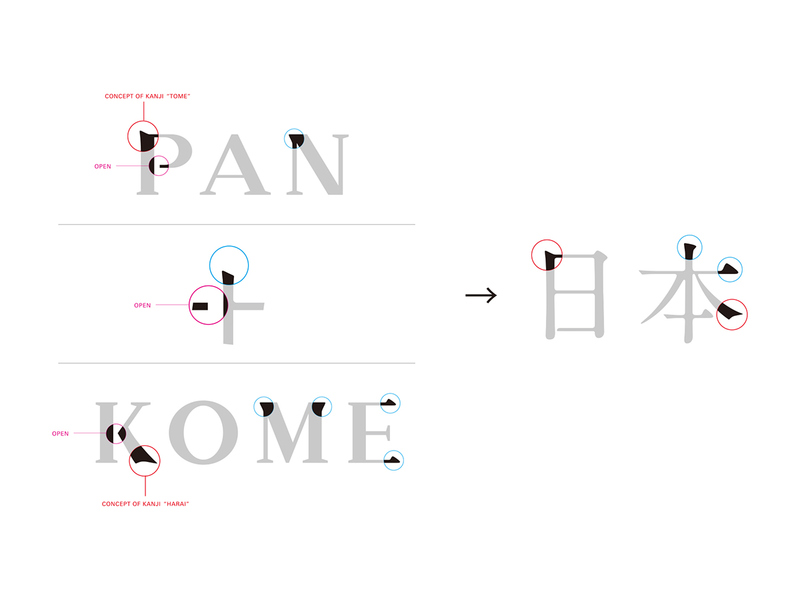 Taiki incorporated the Japanese characters, ‘tome’ and ‘harai’, on the alphabets, to where serif can be applied. The unique typography united the characteristics of both languages, illustrating the link between Japan and Europe. “For the brand identity, I incorporated the brand concept ‘to connect’ using the symbol ‘+’ (plus) in a graphical way, binding ‘PAN’ (meaning bread, representing Europe) and ‘KOME’ (meaning rice, representing Japan). 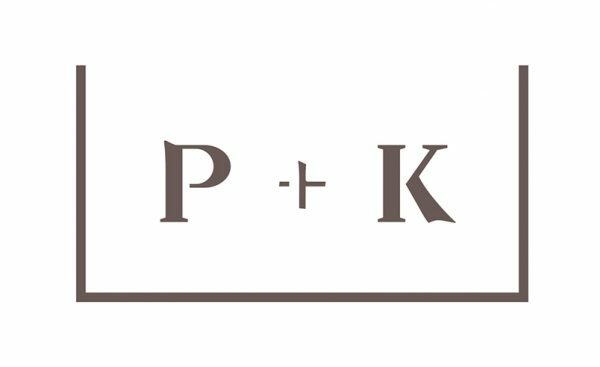 The logo expresses the initials ‘P’ and ‘K’ as a motif as the target (Europeans) most likely will not be able to read the brand name correctly, since the ‘TO’ is a Japanese word that means ‘connect’, not an English word. In addition, the outside frame portrays a dish, which also expresses the concept – a platform that connects crafts, craftsmen’s stories, and different cultures,” Taiki explained.  The business card design is clean, minimal and look professional! 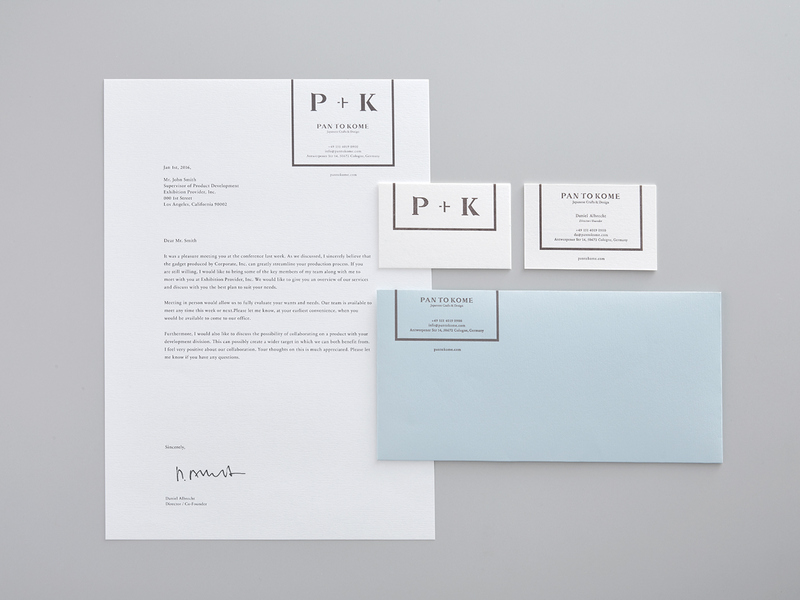 The main colours for the business card consist of white and ‘earth brown’; the latter is associated with brown earth soil – one of the gifts from nature – and is regarded as the product of Japan’s unique climate.